Petra tour options: Tours from Israel to Petra- Jordan. Tours can be arranged from Jordan as well. and, for all the silence, you know that there is a struggle for life, a war for place, going on day by day. Special offer for the coming 14 days only: book your day tour to Petra from Eilat for 219$ only!!! 1) Visitors to Jordan for less than 2 nights now pay an additional $60 in visa fees, as a result we are currently advising our 1.5 and 2 day tour guests to add an additional night to their stay in Aqaba before the tour. The advantage of staying 2 nights include a free visa to Jordan, better hotel rates than in Eilat, reduced entrance fees to Petra and a comfortable transfer service included in the booking cost. All in all, this option offers the best value for money and saves about $120 on the visa and entrance fees to Petra. 2) People who wish to travel for a one day tour should consider the option of staying overnight in Petra (1.5 day tour below) and benefiting from the reduced Petra entrance fees for overnight visitors ($60 less). This option also gives visitors the opportunity to spend several more hours inside Petra exploring the site at their leisure. Another option is spending the night before the 1 day tour in Aqaba, this means reduced entrance fees at Petra, better hotel rates than in Eilat and a more comfortable morning pick-up time at the start of the tour. Special offers for flights to Eilat and back starting from 80$ p.p. per way. Tickets are changeable and refundable. Online booking for Petra and Wadi Rum tours from Israel. For info. contact us. We provide return Egged public bus tickets from Tel Aviv or Jerusalem to Eilat and back for $59. High season 6$- 8$ more p.p. Price:1 person (joining existing tour) – 429$, 2 people: $395 per person. Day 2- Touring Petra (local scout available upon request), can incl the Monastery, High place of sacrifice and Aaron's tomb. Amarin or 7 wonders Bedouin Camp: Recommended, supplement of $12 per person. High season sup. 6$ more p.p. 5* Hyatt Zaman Resort: (Taybet Zaman before) Great promotion Price for reopening, it is built on top of the ruins of an ancient 200 years old Arab village on the edge of the Edom Mts. Supplement- High Season: 98$, Low Season: 66$ per person sharing a room, highly recommended! 3* - La Maison: Renovated with great location- walking distance from the visitors' center (no supplement) High season 6$ more p.p. 3* - 7 wonders hotel or Tetra hotel (no supplement) High season 8$ more p.p. Sup. for luxury camp (bubble camp or similar): 218$ p.p. Prices of tours to Petra do not include Visa to Jordan ($60), handling, border taxes and tips ($65) to be paid in cash at the border ($125 in total). Since $125 is a large amount for a cash payment we are providing the option of paying by credit card at $133 per person. 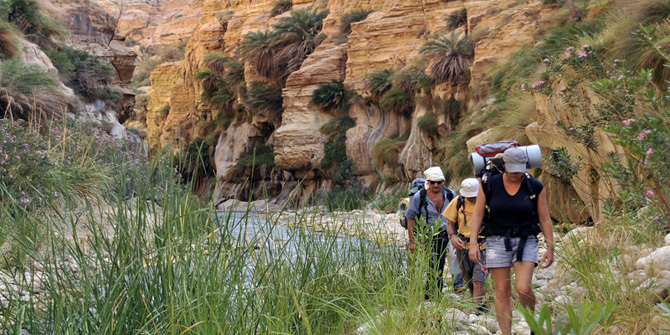 Desert Eco Tours is the leading tour operator from Israel to Petra, unlike the other companies whose Petra tours are pooled together on shared busses, all our tours are exclusively Desert Eco Tours. Booking with us means an early start, getting to and through the border first and avoiding the inevitable delays that the pooled companies must face. The benefits are obvious and it allows us an average of one hour more touring Petra. Our permanent Jordanian tour staff are selected by us and operate according to our guidelines. Apart from having the best guides available we also use the services of Jordan's leading tour bus company for maximum comfort on route. On particularly busy days we add additional guides to the tour and divide the participants into smaller groups to ensure a high quality tour experience for everyone. We operate a large selection of tours, many of which run on a daily basis and our experienced staff are dedicated to providing the best possible service to each and every visitor. On our two day Petra and Wadi Rum tours, we spend a whole day exploring the highlights of the spectacular Wadi Rum (8 hours) in new, 4x4, air-conditioned vehicles driven by our local Bedouin English speaking staff. The ancient jeeps commonly used in the Rum by other companies are often driven by local youngsters and spend a maximum of 4 hours touring the Rum itself. We encourage visitors to Petra to spend an additional night in Aqaba before their tour. Apart from the $60 savings at Petra, people staying two nights also get the $60 visa for free. On top of that hotels in Aqaba are cheaper than those in Eilat and the later morning pickup times mean guests get to enjoy breakfast in their hotel before the tour begins. Your tour is exclusively Desert Eco Tours. We operate daily tours in mini buses’ and places are limited ensuring our tours run smoothly and spend more time in Petra, approx 4 –5 hours. Once aboard the mini bus, you will receive bottled mineral water. It is not permitted to take food or drink into Jordan from Israel. 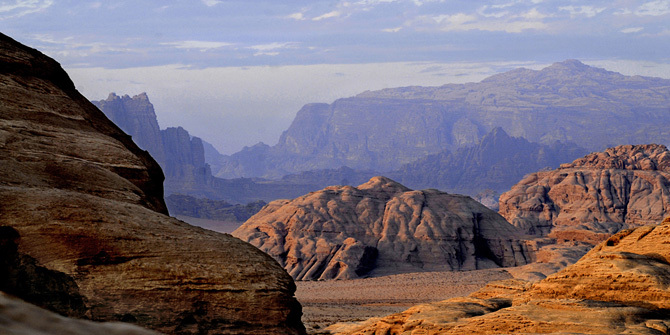 You now begin the two-hour drive to Petra via Aqaba and the famous Wadi Rum. Your specialist guide will give you an in-depth briefing on the history of Jordan and its culture. As you reach the Wadi Rum area the red desert scenery is particularly striking and we take a moment to take in the remarkable views. This area was the base of TE Lawrence during the Arab revolt (Lawrence of Arabia). Nearing Petra we stop once more at a viewpoint overlooking the town of Wadi Musa (Moses Valley) and on a hilltop in the distance we can see the shrine, which marks the grave of Aaron, Moses’ brother. From the visitors center at Petra’s entrance, we walk to the Siq Canyon. Horses are available for this walk but a tip is expected from the handlers ($5). We suggest participants walk with their guide to the Siq. On the route we see the ‘Silica Quarries’, The Jinn Blocks and the first large site the ‘Obelisk Tomb’. At the entrance to the Siq we see the stone damn that protects Petra from floods and the ancient drainage channels of the site. Entering the Siq we see the remains of the Arch that marked the entrance to Petra. We also see the beginning of the Petra’s ingenious water system that runs the whole length of the Siq. Within the Siq we find several deities and ancient carvings adorning its towering canyon walls. At the end of the Siq we find Petra’s most renowned monument, The Treasury (Khazneh). Here we take a few minutes for photographs before continuing our tour along the impressive Street of Facades towards the Nabataean Theater. We get an impression of some of the most impressive graves, the Royal Tombs. If time allows, we walk along the Colonnade Street and visit the Great Temple. From here we head back to the Siq canyon and Petra’s entrance. We take a late lunch at a restaurant in Wadi Mussa, remember that drinks are not included in the tour price (standard practice). Returning from here to Aqaba and Eilat, en route we see the sunset over Wadi Rum and stop briefly at Aqaba’s colorful Arabian market (souq). After getting an impression of Jordan’s only port city, we return to Eilat hotels by evening. Note: El Deir (the Monastery), only on private tours due to limited time. Incl: guide, transportation, 2 bottles of water, lunch and entrance fees to Petra. Not incl: Visa to Jordan, border tax and tips. We encourage visitors of the overnight tour to Petra to spend an additional night in Aqaba before their tour. Apart from the $60 savings at Petra, people staying two nights also get the $60 visa for free. On top of that hotels in Aqaba are cheaper than those in Eilat and the later morning pickup times mean guests get to enjoy breakfast in their hotel before the tour begins. The tour begins with the one day tour from Eilat, when the tour finishes in Petra the group heads back and you continue independently. Visiting any of the major sites that the one day tour does not cover. We book you into a comfortable 3 star hotel next to Petra or a Bedouin camp . The following morning you are picked up from your hotel and driven back to Eilat by our tour representatives. Included: guide, transportation, bottles of water, lunch and one entrance to Petra, night in Hotel. Not included: visa fee $60 per person. border tax, handling fees $65 per person and tips. 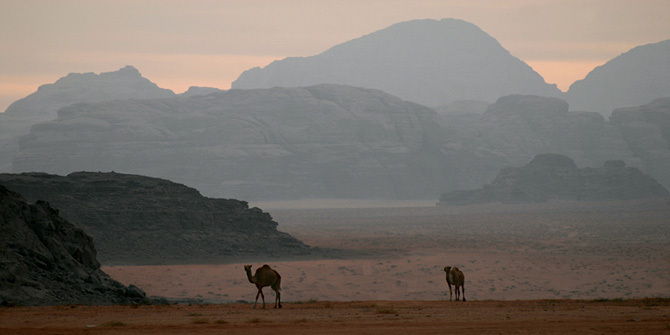 This tour is similar to the previous 1.5 day tour but includes a Wadi Rum, Bedouin jeep tour. Instead of heading straight back to Eilat we spend a couple of hours taking in the spectacular Wadi Rum desert scenery in 4X4 jeeps. Driven by professional Bedouin drivers we visit The Seven Pillars, Lawrence’s spring and the Haz Ali Canyon . It was in this area that T E Lawrence lead the Arab Revolt and the epic movie that followed ’Lawrence of Arabia’ was filmed here. 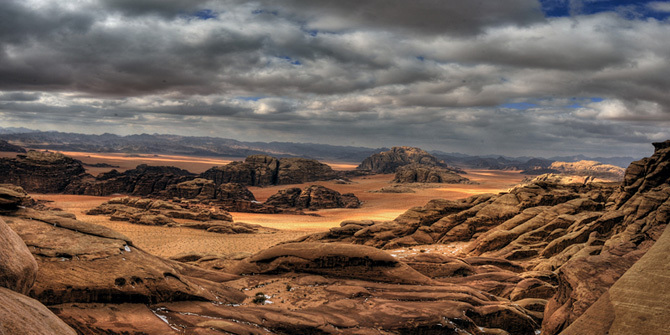 The area boasts Jordan’s most impressive desert scenery. Following the tour, a one hour drive takes us back to the border and Eilat. Price: 1 person (joining existing tour) – 429$, 2 people: $395 per person. Incl: guide, transportation, bottles of water, lunch and one entrance to Petra, night in Hotel. Not incl: Visa to Jordan, border handling, border tax and tips, Bedouin camp $10 supplement p.p. With optional Monastery and/or High place of Sacrifice and/or Aaron tomb. We offer a range of two day tours that are entirely focused on Petra. The first option listed here is particularly popular with people who are keen to cover as much as they can of Petra's astonishing sites and to get the best from their tour budget. It is a more pocket friendly tour and is particularly appealing to the more outgoing and independent travelers. It allows visitors to get a more comprehensive view of Petra's legendary attractions that are not covered by the one-day tour and to see the sites that most appeal to them. The first part of the tour is with the daily group from Eilat and lead by the specialist tour guide that accompanies the tour. The rest of it spent exploring Petra independently, you have the chance to see all the major sites according to your preferences. Lunch at the main restaurant inside Petra is included and once the one-day tour heads back to Eilat you have the rest of the day to continue through Petra at your leisure. Time allowing you can choose to hike up to the Monastery but you must consult with your guide to ensure there is enough time, this depends on the time of year and whether the tour has run in good time on the day of your visit. After the first day exploring Petra you are driven to your hotel or Bedouin camp in the nearby Wadi Mousa. Day two is a full day touring Petra independently or with a local Bedouin scout (no guide); Our staff take you from your accommodation back to Petra and you spend the day exploring yet more of the major sites, you may choose to get a closer look at the Royal Tombs and the archeological ruins on the lower grounds, or for the more energetic the 'High Places' of El Deir (Monastery) and the High Place of Sacrifice are particularly popular, you should be aware that to cover both of these high sites on a single day requires an early start and a high level of physical fitness as each one requires a good uphill hiking ability and for most people one 'high place' is enough on a single day. Please advise our office in advance if you wish to see both sites on the same day so we can prepare the early transportation. Lunch is again included. And by afternoon you meet up with our tour staff and join the one day tour for the drive back to Eilat. The cost of a local scout to lead you on your route on the second day is $88 inclusive for the whole group. The local scout is generally a young person from the local village with limited English. Their role is simply to accompany the visitor and lead the way to the requested sites, don't expect a local scout to offer guide services or briefings about the places visited, he's just there to keep you on the right track. More details of our two day Petra tour options are available on request. Incl: guide, transportation, bottles of water, 2 lunches and 2 entrances to Petra, overnight in hotel or camp with half board. 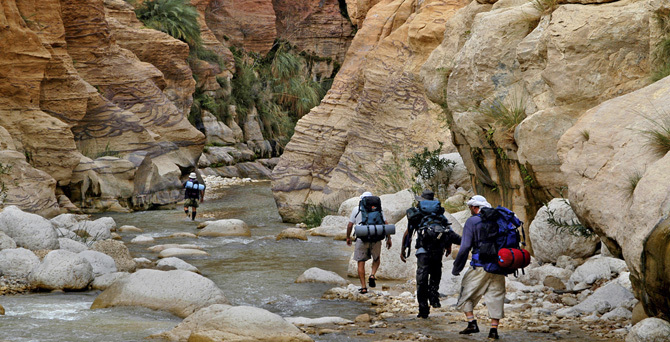 This breathtaking tour is for experienced hikers only and covers some of the most incredible scenery and mountain trails in the Petra area. The first day is spent with the one day tour and when the tour group heads back to Eilat with the guide you continue on to explore independently more of Petra's highlights including a hike up to the 'High Place of Sacrifice' with or without a local scout to lead the way ($80). After exploring Petra you head back to our office near Petra's entrance and are driven to a local hotel by one of our staff. Day Two; Beginning with a tour of 'Little Petra' we then head over to a dramatic hiking trail that leads us over a stunning mountain trail that leads us to the Monastery along a rarely trodden but fabulous mountain route. We descend from the Monastery into Petra where we board a local Bedouin 4x4 pick-up for the off-road drive to Mount Aaron. We leave the vehicle where the jeep trail ends and begin the half hour ascent to its summit on foot. 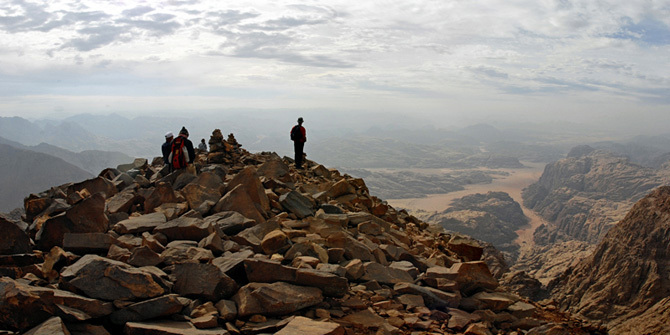 On the mountain peak we find Aaron's shrine and enjoy the astonishing panoramic views from the summit. From here we head down and make our way to Petra's entrance for the return journey to Eilat. Additional cost for this tour $190 inclusive up to 3 participants 4 people and more $65 each. $80 supplement for Bedouin scout on the first day, if required. 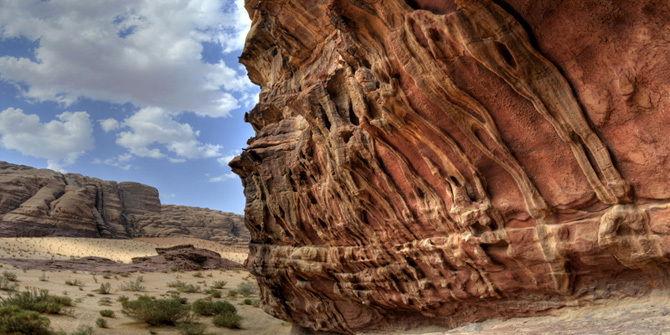 Our most popular Jordan tour remains this two day Petra and Wadi Rum Tour, it covers both Petra and Wadi Rum in greater depth than shorter tours. 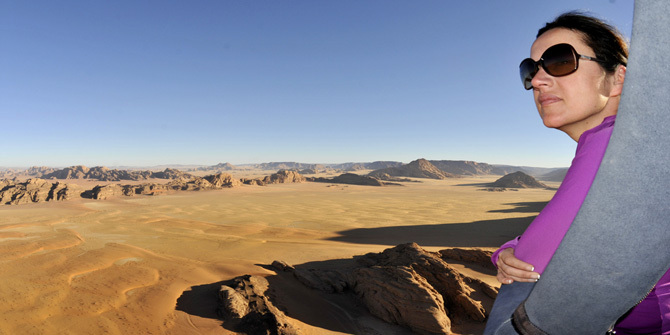 It has long been considered the very best option for a high quality Petra tour and authentic Wadi Rum desert experience. High season 6$- 8$ more p.p.Incl: guide, transportation, bottles of water, 2 lunches, entrance to Petra and Wadi Rum, Hotel at half board. We offer a wide selection of hotels just minutes away from Eilat in the town of Aqaba on the Red Sea. Visitors who choose to stay in Aqaba benefit from lower room rates than those staying in Eilat in addition to the advantages mentioned. In Aqaba in order to have a good level of hotel and sea front location you will have to reserve 5* hotel. 3* Captain: 79$ per person in dbl room (single room supplement: 30$) High season sup. 10$ more p.p. 4* City Tower: recommended, recently opened: $86 per person in double room (single supplement $45) High season sup. 12$ more p.p. 4* La Costa: recommended, sea view: $94 per person in double room (single supplement $50) High season sup. 10$ more p.p. 5* Hilton Doubletree: recommended 5* hotel in city center – 125$ per person in dbl room (single room supplement: 45$) High season sup. 12$ more p.p. 5* Movenpick Aqaba Resort: seafront hotel 179$ per person in dbl room (single room supplement: 85$) High season sup. 20$ more p.p. 5* Intercontinental: recommended 175$ per person in dbl room (single room supplement: 90$) High season sup. 25$ more p.p. Include: 1 night based on 2 people sharing a room, 2 meals, transfer from Eilat to the border and to hotel in Aqaba. The price has to be added to the price of your tour to Petra.